Ahh winter. You know what that means; we get to wrap up in coats, scarves and boots! 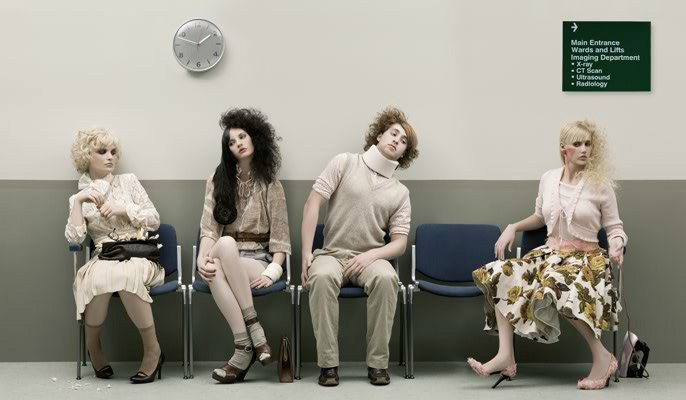 Unfortunately it’s not such a joyous occasion for our hair. Seasonal changes can wreak havoc on our hair and scalp, so here’s a few winter hair care tips to get you through the coming months. Scalp flaring up from the change of season? The dramatic change in temperature can cause existing skin and scalp conditions to flare up. If you’re experiencing itchy, dry, or flaky scalp (or all of the aforementioned), Holistic Hair has amazing Therapy Oil for irritated scalp. 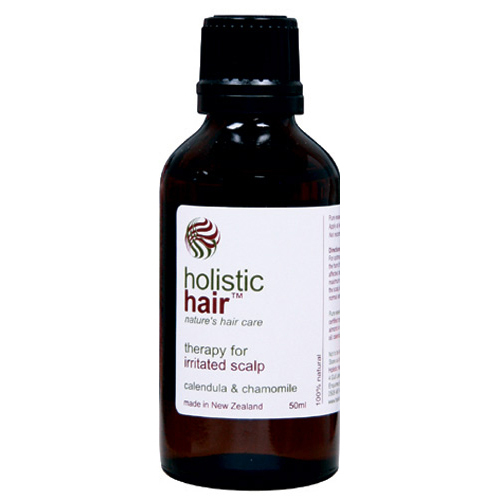 Made from natural oils, in New Zealand, we’ve seen it work some miracles. If your scalp is happy and healthy, your hair will follow suit! Are you doing a moisture/protein treatment once a week? You definitely should be! Deep conditioning can make all the difference to the way that your hair behaves. Once a week, instead of conditioner, is all you need to give your hair a thorough moisture boost. If your hair is feeling dry and brittle, then a combination of moisture and protein is your best bet. Strengthen and moisturise those locks with Evo Mane Prescription and you’ll never look back. In winter we tend to do more heat styling, as leaving your hair wet isn’t particularly pleasant in the cold and we try to straighten the hell out of it in the hope that it’ll make it weather-proof. Have you ever touched the plate of your straightener and burnt yourself? If that’s what it does to your skin, imagine what it does to your hair. 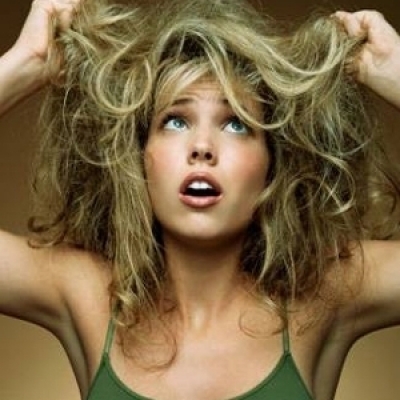 When using heated tools, do yourself a favour and provide your hair with a barrier against that heat. 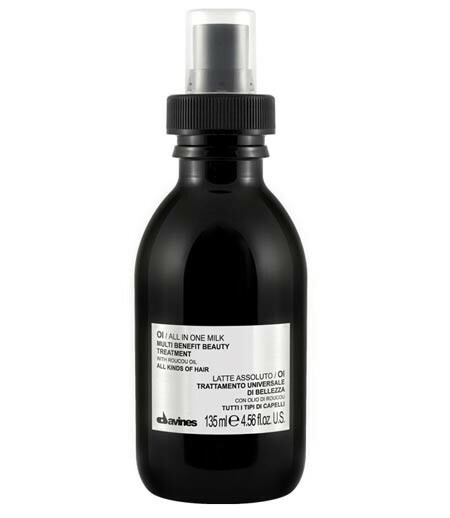 Davines Melu Shield is our tried and tested heat protector, effective on temperatures up to 220 degrees! 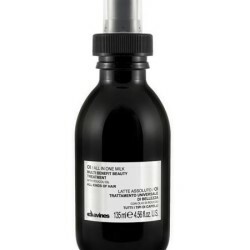 Or try Davines All-in-One Milk, which offers multiple benefits as well as heat protection. When going outside, especially if you’re heading somewhere super cold, wearing a hat can save a lot of strife when it comes to your hair. If you’re just not a hat person, you can always try braiding or twisting it out of the way! If you want to learn how to do this yourself, we do individual Hair Lessons, where we can teach you how braid/twist/put it up in a few simple styles. This is a lifesaver on rainy, windy days. Hair spray is your best weapon against the wind! Fixing your hair in place with hairspray can be the difference between having your hair stay where you put it and having half of it get stuck in your lipstick after a gust of wind. If you need something more heavy-duty than hairspray, a texturizing cream like Davines Medium Hold Pliable Paste can do wonders. For shorter hair, Evo Haze is light in weight but provides hair with some pretty intense staying power; it can also be used in longer hair for providing a bit of extra oomph.